We have already some time ago, I wrote about this device, showing the first pictures Xperia X Compact, which shared with us Evan Blass. Now, a popular benchmark for smartphones Geekbench found the data after passing the tests Xperia X Compact and gadget spec. a Few days before the exhibition IFA 2016, which starts in Berlin, becoming more and more information about the devices that we see. Some companies, such as Alcatel, send out newsworthy press releases, others just invite you to visit our stand at the appointed time, but did not disclose details about the planned gadgets. However, it is for them others do. For example, it became known specifications of the device Sony Xperia X Compact. It is Impossible to tell that the announcement re-release - surprise for fans of the series. A new toy has already been something you know, the name glowed on the websites of some retailers previously. Komani is going to release Metal Gear Solid 5: The Definitive Experience 11 October in the USA on October 13 of Velikobritanii. 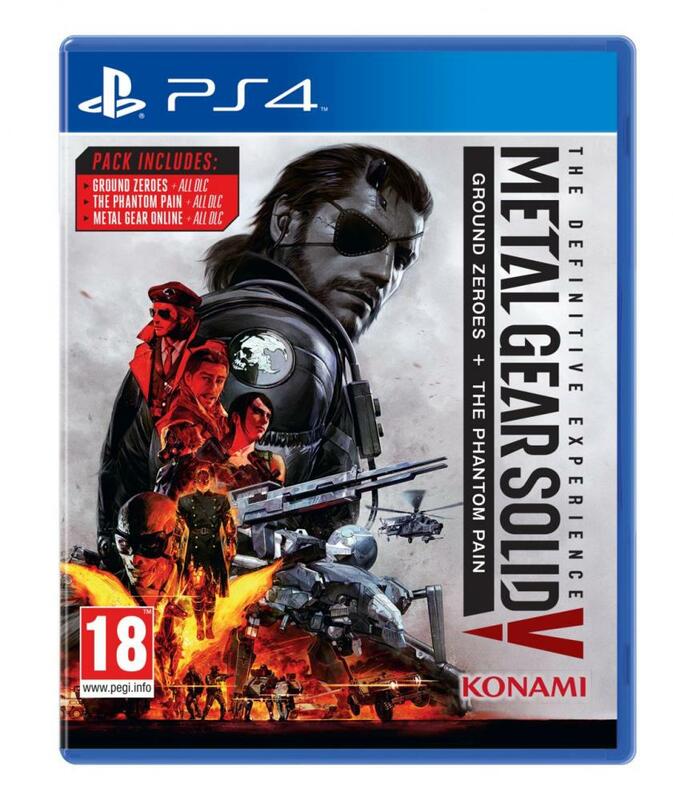 In the edition of the game will include Metal Gear Solid 5: Ground Zeroes, The Phantom Pain, as well as DLC for both. For Example, root access is absolutely contraindicated in Android Pay, don't like it, and various Bank applications and antivirus (well here at all for obvious reasons). And even if getting root on your Android device, you will hardly be able to hack the banking system, using only the client application, the banks consider that you agree to allow the attacker to gain complete control over your device and sacrifice their own safety. In part it is, because the root is played only for advanced users that understand what the consequences might be in a position to weigh the pros and cons of such decision. Get Ruth-access on device with Android often gives the user a lot of different privileges and buns. But in our modern world where more attention is paid to security, root access at the same time bring some disadvantages, because it is a potential security hole, or simply too many possibilities for a user, where this should be avoided. Some connect this with the promised release of the Xbox One S. And we would suggest that the decline in sales of the Playstation 4 is due to the fact that the world is waiting for Playstation 4 NEO. And update the regular version to slim also promised us. July was an unusual month for Sony, but happy for Microsoft. According to the latest statistics for July 2016 in the U.S. sales of consoles Xbox One Playstation 4 overcame. 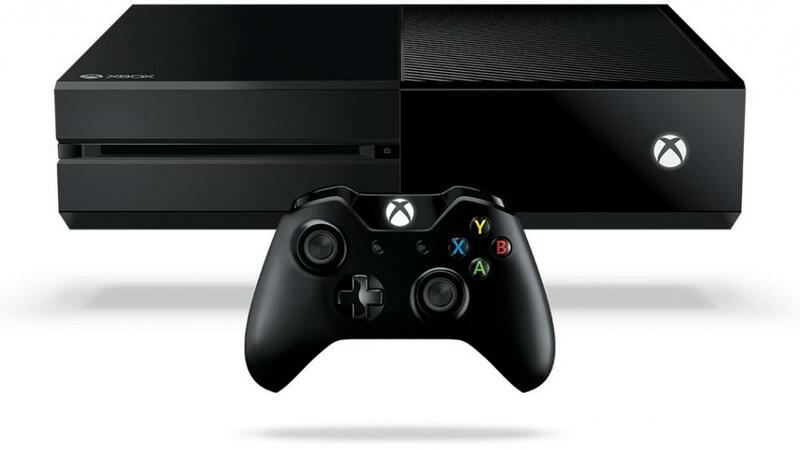 Bosses at Microsoft happy and predict that sales of Xbox One in August will also be higher than the PS4. 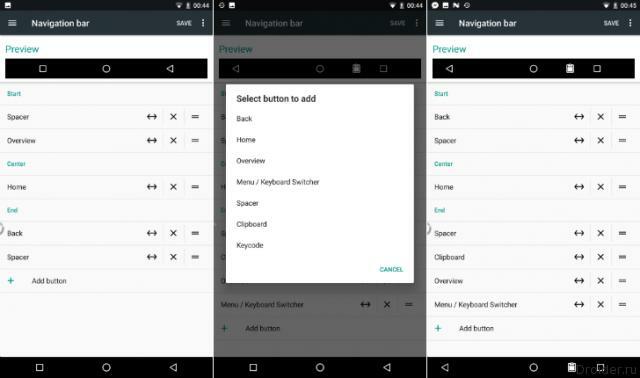 Thus, the company plans to bring the Android system to perfection Nougat, make the most of it polished and bringing to mind. However, while not reported release date even the first update, but many assume that it will happen in September, perhaps in time to market of devices Marlin and Sailfish. Google stirs up some interesting things with Android Nougat. We already now from comrade @evleaks, which is considered the proven source of the leak, we learn that the company has already prepared the schedule of system updates until at least version 7.1, 7.1.1, 7.1.2, which will come out quarterly. For example, some members of XDA forum have reported that Android Nougat appeared some chips, which were waiting for what was discussed in the leaks, or even was available in the Developer Preview. As usually happens with Android, only there was some kind of major version, and we already hear news of what's cooking update. In our case it is about Android 7.1 and some moments Android Nougat, which clearly are referring to it, as well as reveal the secrets of what you can expect when you update. 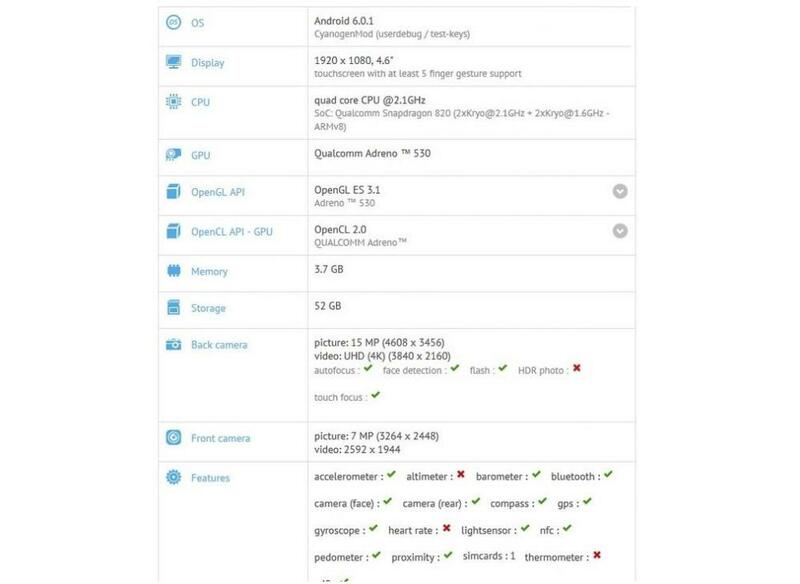 For example, will remain deprived of Xperia Z3, HTC One M8, Nexus 5. 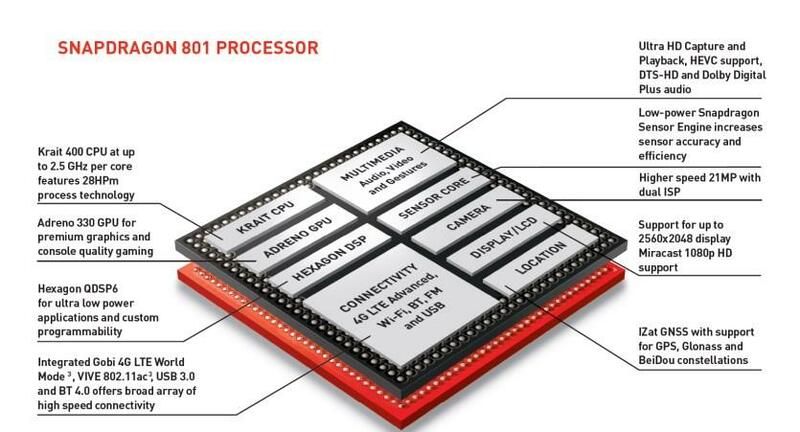 First, all these devices were released quite a while ago, in the 2013-2014 year, and secondly, they all work with a Qualcomm Snapdragon 800/801. They say that the blame here is Qualcomm, but actually release date gives manufacturers the excuse why these gadgets will not get further support. Referred to as among the reasons for the lack of support for the new Vulkan API. 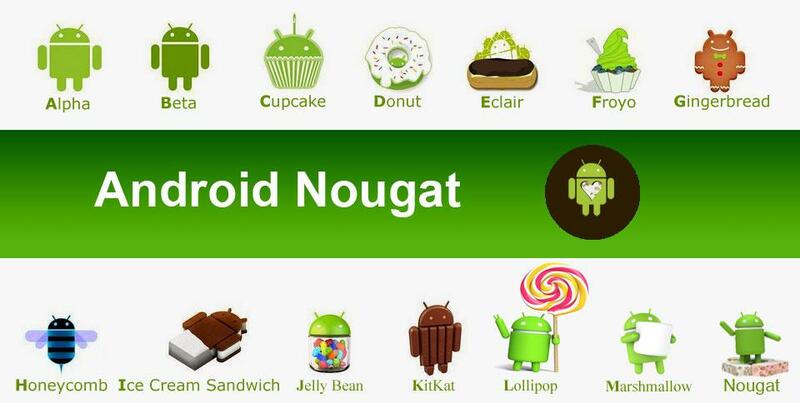 we have already talked about which of the devices from different vendors must get the Android Nougat in the near future. 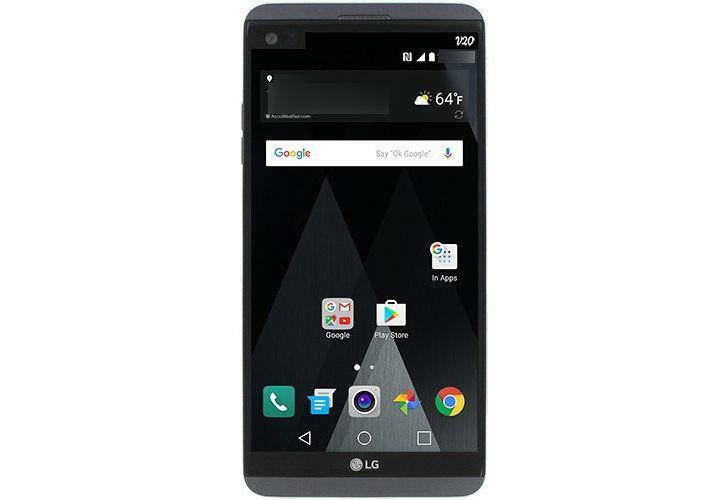 However, some sources report that in fact there is a hard limit, which upset owners of some of the latest flagships. It turns out that the devices with a Qualcomm Snapdragon 800/801 in principle will not receive Android Nougat. 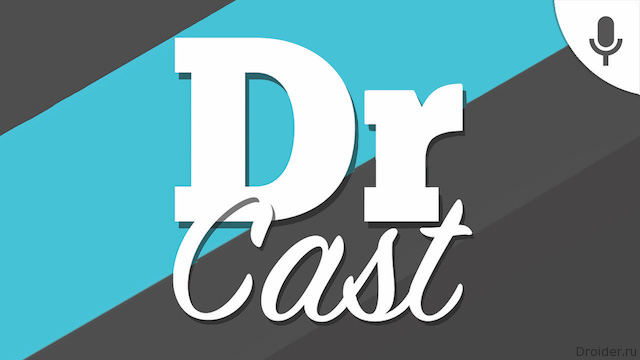 Present to your attention a pilot episode of a new format within the Droider Cast. Xiaomi is little svezheanonsirovannaya smartphone Redmi Note 4. 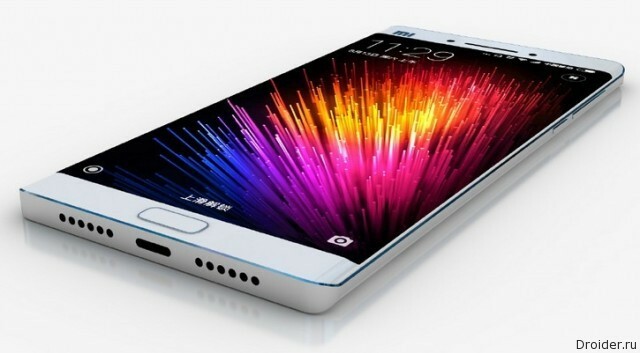 The company is preparing to release another phablet. 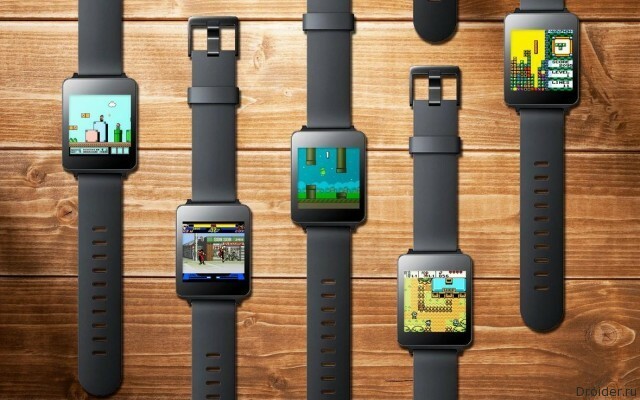 Pebble has announced the release of a global update Pebble OS 4.0 until the end of August. 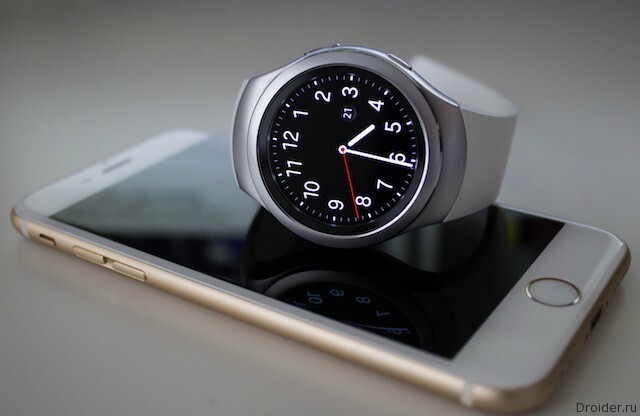 At CES 2016 Samsung representatives announced plans to make a "smart" watch Gear S2 with the iPhone. For the realization of the undertaking of the company took over six months. Meizu Meizu U10 analog M3s, but designed to satisfy the more demanding users who value the appearance and tactile feel. Materials, as they say, more premium. 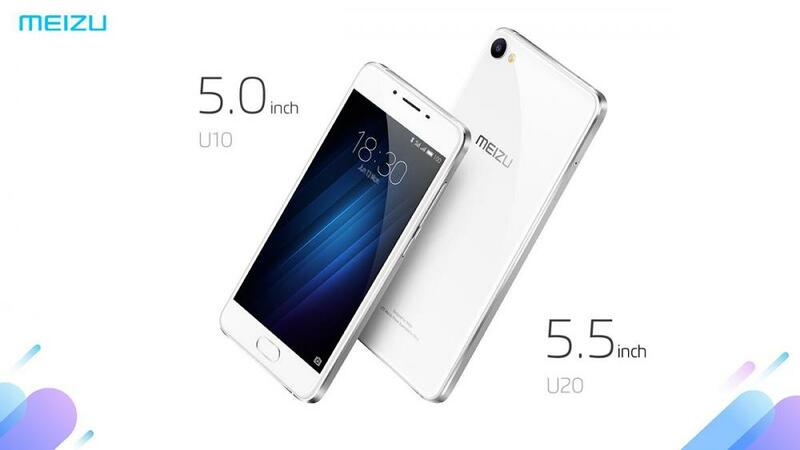 the Company Meizu has today released two new devices that have the names of the U10 and U20. As reported in the official press release in Russia find popularity Meizu phones M3s and M3 Mini Note. New gadgets are positioned updates for them. The company is experimenting with materials, offering us the smartphones, made of glass. 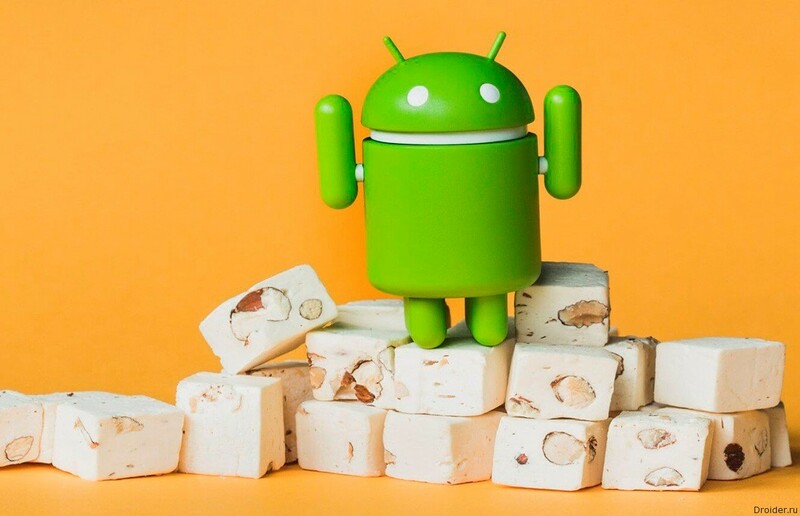 August 22, the final version of Android 7.0 Nougat polucilasi the owners of a small list of Nexus devices. Yes, if you want to be among the first who will get the coveted candy bar with nougat, buy model Nexus or nurture those that you already have. If you already have a 6P Nexus, 5X, 6, 9, Player, or tablet Pixel C, you can use something interesting right now – Nougat Android developer preview. IFA 2016 will be almost smartphones. At the moment we know only about the announcements from Sony and Huawei. 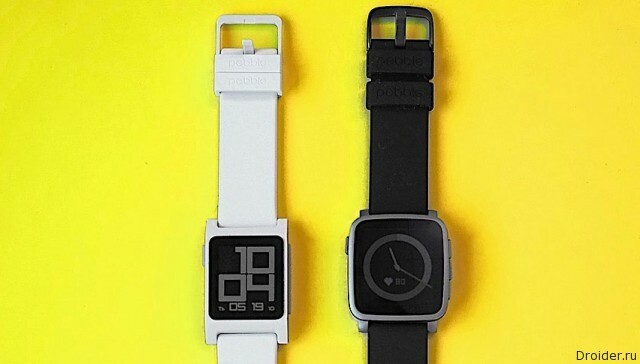 The fight for the consumer's attention will unfold in the segment of wearable electronics. Are Pleased to introduce your ears to the release of Droider boring Cast, who are trying to produce on a regular basis. The Rumors podtverdili. 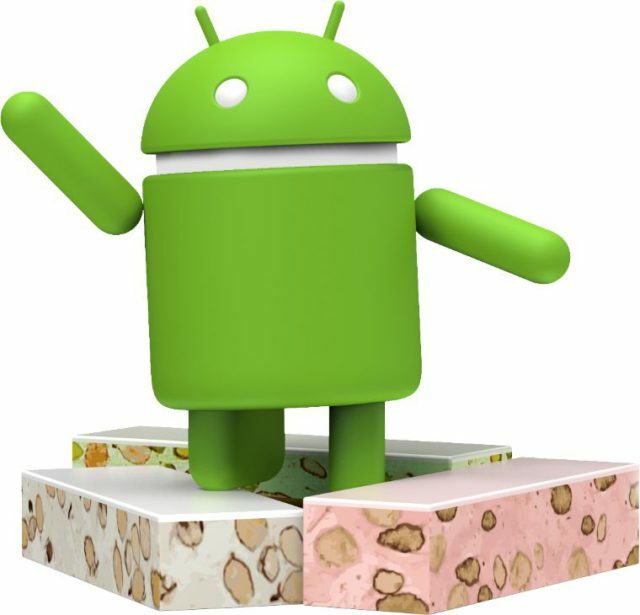 The evening of 22 August, Google released the final version of Android 7.0 Nougat. 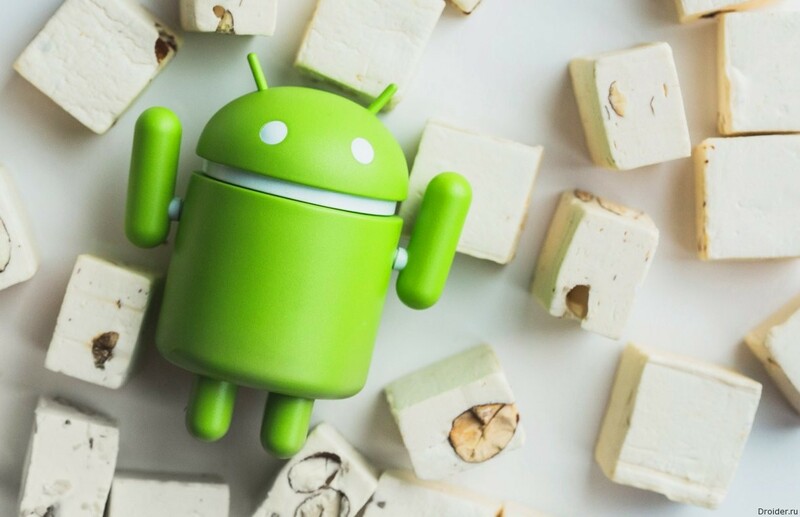 Google has announced the release of the latest version of the Android mobile operating system 7.0 "Nougat" and the beginning of its deployment from today for Nexus devices. In addition, the company releases the source code for Android 7.0 in the framework of the project Android Open Source Project (AOSP).